KPL Dental Vernon - Meet our team of highly trained and compassionate dentists, hygenists, dental assistants and administrative personnel. In addition to Dr Kenneth Lawrence, our team of highly trained and compassionate hygienists, dental assistants and administrative personnel are dedicated to satisfying all of our patients’ dental needs. Dr. Lawrence grew up in the Vernon area. After graduation from Kalamalka Secondary School in Coldstream, he attended McGill University in Montreal where he completed both his Bachelor of Science (1998), and Doctor of Dental Medicine (2002) degrees. 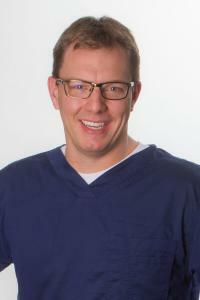 He returned to the community in the summer of 2002 to join Dr. David Salmon in his dental practice. Dr. Salmon retired in 2004, and Dr. Lawrence transitioned to being the sole dentist in the practice. Dr. Lawrence and his wife Susan, and their three children enjoy the lakes, ski hills and weather that make the Okanagan such a special place to live. Barb can be found working side by side with Dr. Lawrence. She has worked in the office for the past 19 years. 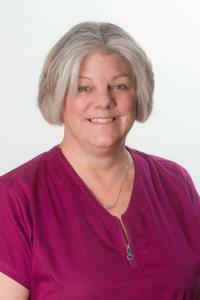 Barb graduated from Fraser Valley College as a Certified Dental Assistant in 1990. 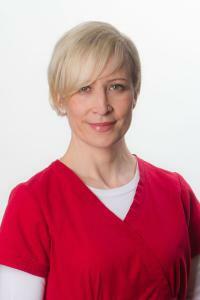 She completed additional training at Okanagan College in 2000, obtaining her Prosthodontic module. This enables Barb to take on additional duties while performing crown and bridge procedures. Cindy graduated in 1980 as a certified dental assistant. She has lived and worked in the Cariboo and Kootneys and has been in this practice since 1996 when she relocated to Vernon. With over 30 years of clinical experience, her knowledge of dental procedures and insurance policies will help guide you through the paperwork part of your treatment. Ally grew up in the Vernon area. She received her Certified Dental Assistant training at Vancouver Community College. 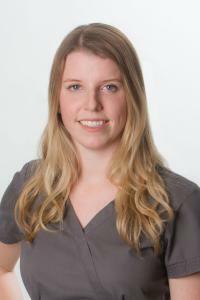 Upon graduation in 2012, she moved back to the Okanagan and has been providing excellent patient care ever since. She joined our team in 2014. 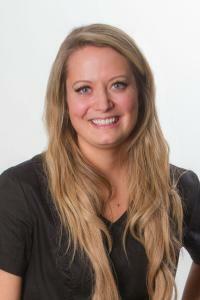 Ashley comes to our office with a vast experience in the dental field, joining the practice in 2012. In 2007 she graduated from Columbia College in Calgary for Dental Assisting. 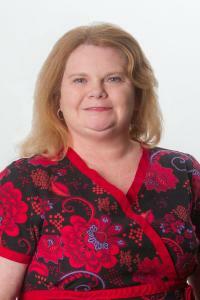 She has experience as a chair-side Dental Assistant, Treatment Coordinator, and Receptionist. Furthering her education she went back to school to become a Dental Hygienist studying in Ottawa at the Canadian National Institute of Health, graduating in 2011. Ashley enjoys educating our patients on their oral health needs. She believes that each patient is an individual and deserves to be treated as such. Her kind, caring personality help our patients feel at home in our office and comfortably relaxed during their appointments. Shaynae is the newest member of our team. She graduated from the Dental Reception program at Okanagan College in 2014. She joined a busy dental office in Calgary after graduation. Shaynae has been a team member since the fall of 2014, and she is happy to assist you with your paperwork or answer any questions you may have. Lynne graduated from Okanagan College as a Certified Dental Assistant in 2005 and has been in our office ever since. 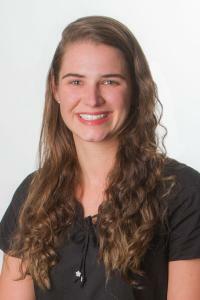 She works alongside Dr. Lawrence and has a great way of making patients of all ages feel comfortable and at ease. 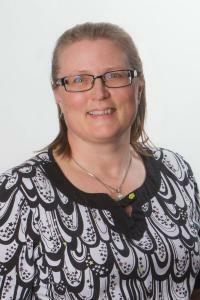 Magda graduated from the University of Alberta Dental Hygiene program in 1997. She worked in a small Northern Alberta town for 7 years before moving to Vernon. 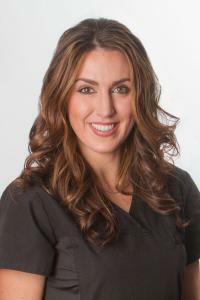 She joined Dr. Lawrence’s practice in 2004 and has been taking care of our patients’ hygiene needs ever since.